Accidents and emergencies happen in life. We understand that. Sometimes you need all of the money that is owed to you now, instead of later. At MDH Funding, we are dedicated to providing you with the best lump sum purchase for your structured settlement, annuity, or lottery payment. We work hard to help you make the smart financial decisions for you and your family as quickly as possible. If you are in need of cash and have a structured settlement, annuity, or lottery payments owed to you, then contact us today. 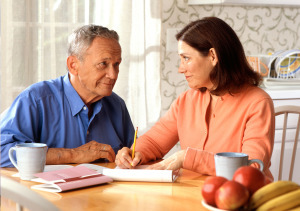 Together, we can solve your financial problems and help make your dreams happen.